Good food is a must in any Filipino celebration. No matter how perfect the other aspects are, they may lose their powers if you fail to serve good food to your guests. That is why, before you actually book your other suppliers, it is great to choose your caterer first. And when you choose, make sure you’re making a great choice—like Hizon’s Catering. But of course, no matter how good your caterer is, you still have to keep some things in mind. You have to do your part, too. After all, your wedding is like a group project that involves you and your wedding suppliers. Now, here are some tips for you, so you can make the most of the perks you can get from bookingHizon’s Catering. As mentioned earlier, your wedding is like a group project that involves you and your wedding supplier. This means that cooperation between all the parties involved is a key to its success. For best results, always cooperate with your supplier. 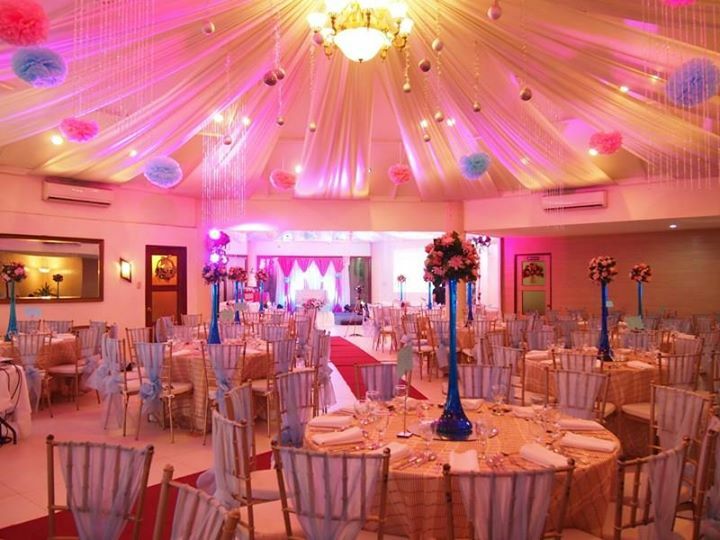 Hizon’s Catering, for example, has a team of dedicated professionals who know how to make things happen. All you need to do is cooperate when it’s necessary. As the center of the celebration, you have to give the details they need to help you throw a party worth remembering. Tell them your specific preferences, too. And, most of all, be communicative. Forget about shyness. If you think you missed a point or failed to understand something, do not hesitate to ask questions. Don’t worry, people from Hizon’s Catering are very understanding. They also appreciate it when you are really eager to make the most of things by paying attention to details. They are also like that, to begin with. So, whatever your concerns are, just ask questions and clarify. For sure, they will always be willing to give you the best answers you need. After you have given them all the details they need and asked all the important questions, all you have to do is sit back, relax, and trust the group. Don’t worry, as you are in good hands. 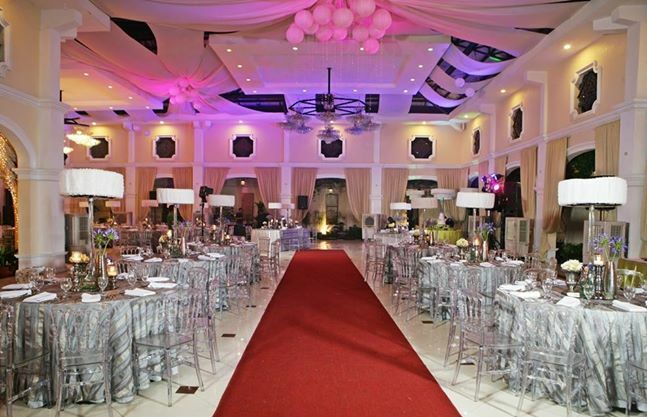 Hizon’s Catering has been excelling in the industry for years and they never fail to amaze their clients each time. And, on your wedding day, prepare yourself to be wowed as well. To learn more about Hizon’s Catering, visit its Kasal.com profile.